"Gobekli changes everything." And it's not an exaggeration: when Gobekli Tepe was uncovered in 1994, it changed how we understand the rise of human civilizations. 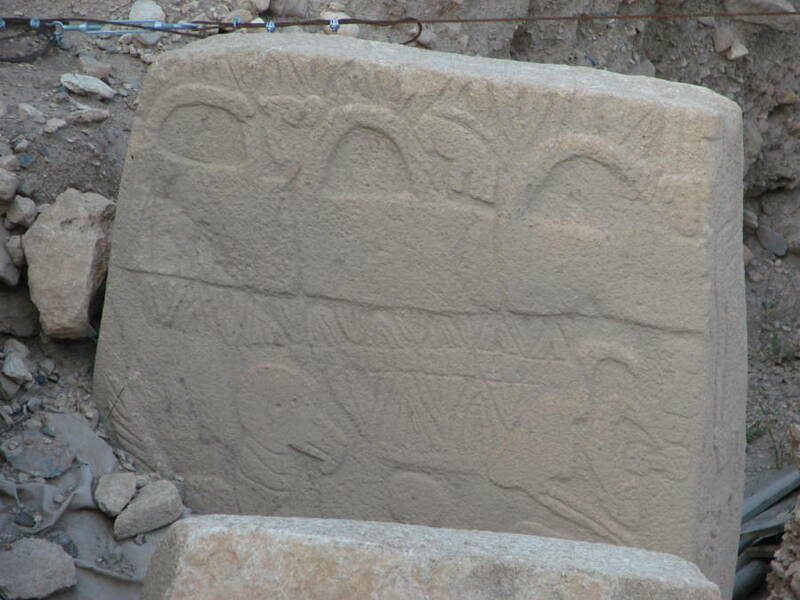 Wikimedia CommonsThe Gobekli Tepe dig site. May 13, 2012. 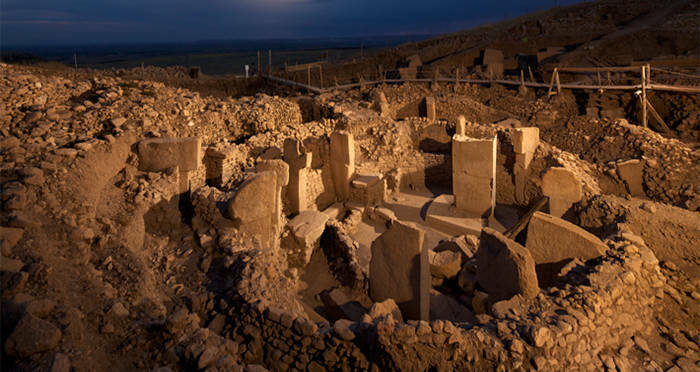 But what makes Gobekli Tepe so unbelievable is that it was built in 10th century BC – more than 11,500 years ago – and is actually the oldest temple in the world. 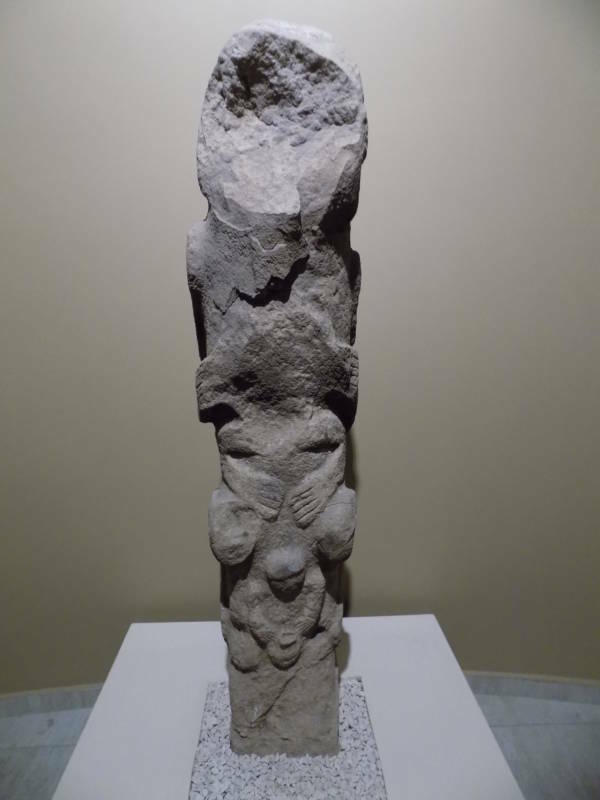 Wikimedia CommonsAn intricately sculpted totem pole from Gobekli Tepe. March 11, 2017. Even agriculture didn’t exist yet – or, at least, certainly not in that area. There are, admittedly, some small signs of people growing crops before 9,500 BC, but it’s doubtful that there were any full-fledged communities with farms. 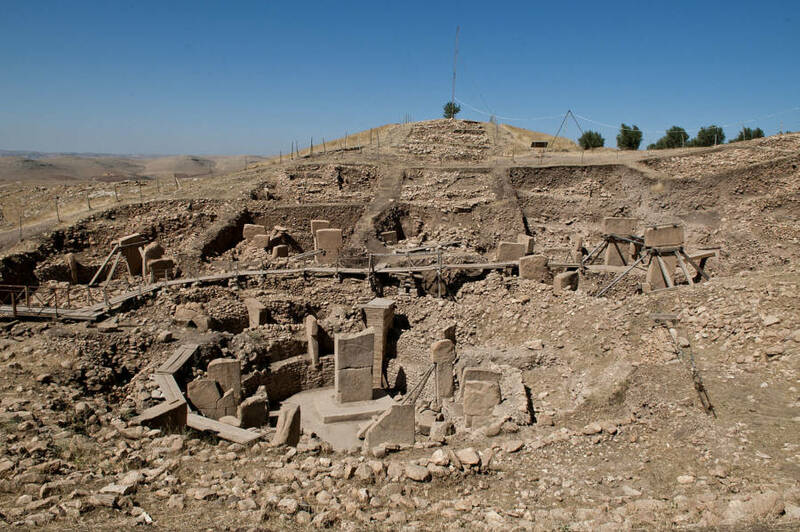 The people who built Gobekli Tepe were what we’d call cavemen. They were hunters and gatherers working with tools made out of stone. And they managed to build something that should have been impossible. 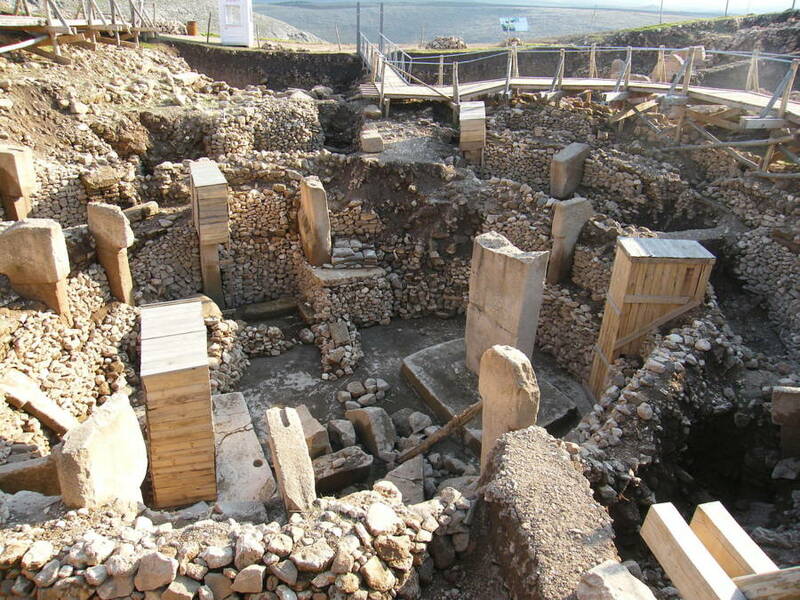 Wikimedia CommonsThe Gobekli Tepe Archaeological site. March 9, 2012. Wikimedia CommonsA close-up view of one of Gobekli Tepe’s pillars. September 6, 2011. Wikimedia CommonsA close-up of one of the pillars, depicting what’s believed to be an image of an ancient god. June 12, 2011. 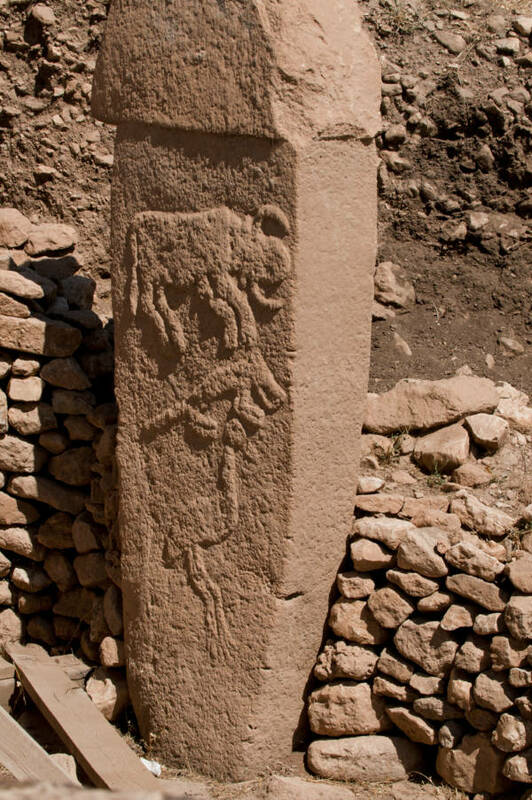 People came from incredible distances to visit Gobekli Tepe. According to Schmidt, people from Israel and even as far as modern Egypt would have made the pilgrimage up to Gobekli Tepe – a trip that, if he’s right, would’ve required them to travel up to 1,500 kilometers. 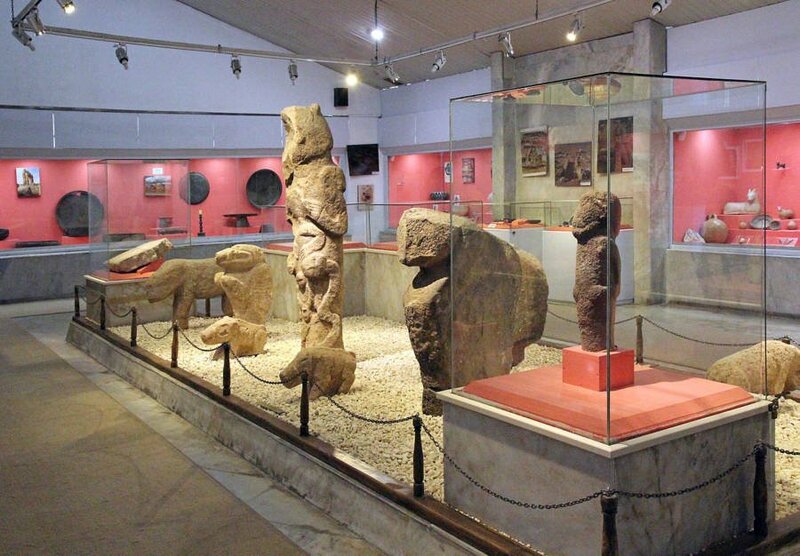 Wikimedia CommonsSculptures from Gobekli Tepe on display in a museum in Urfa, Turkey. May 13, 2012. After learning about Gobekli Tepe, the world’s oldest temple, find out about other archaeological discoveries that changed history and about the 14,000-year-old settlement found in Canada.